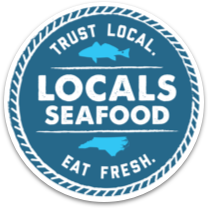 One of the best parts about eating local seafood is the story that comes along with certain species. 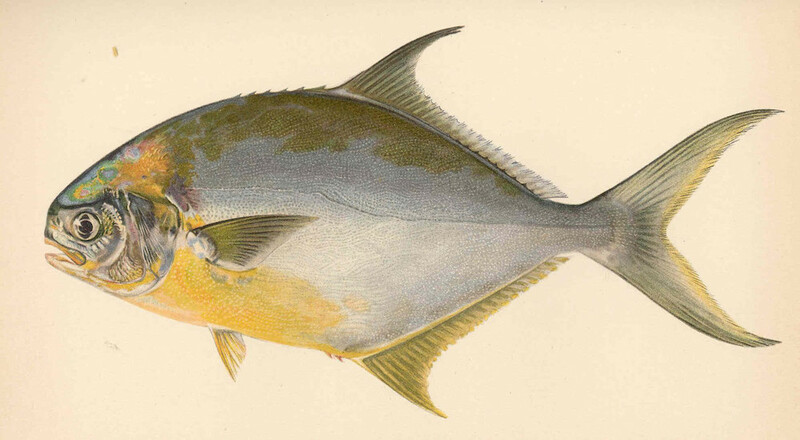 Take the Pompano – this pretty little fish is known for its delicate texture and uniform thickness ideal for cooking. It is also one of the only fish in southeast waters that inspired it’s own preparation method: Pompano en Papillote, or baking fish in parchment paper. The story starts in 19th century New Orleans. Chef Jules Alciatore of Antione’s wanted to impress his guest, a Brazilian hot air balloonist and developed Pompano en Papillote as a result. When baked just right, steam collects in the parchment paper envelope around the fish creating a balloon effect. It can work as an impressive presentation for you at home as well. Each guest receives their own little packet of parchment paper. When your guest cuts into the parchment the aroma from the fish and sauce is released. Like any other New Orleans specialty, classic Pompano en Papillote utilizes a creamy sauce of butter, white wine, shrimp, and lump crabmeat. If you don’t want to go this rich there are many recipes for a lighter wine sauce with herbs and vegetables. Why did he use Pompano? Most accounts say he chose Pompano for its medium texture and uniform thickness for even cooking. We also like to believe he chose Pompano because it was in season and the freshest catch available that day—the best way to ensure you have quality seafood that will impress even the most discerning Brazilian balloonist.